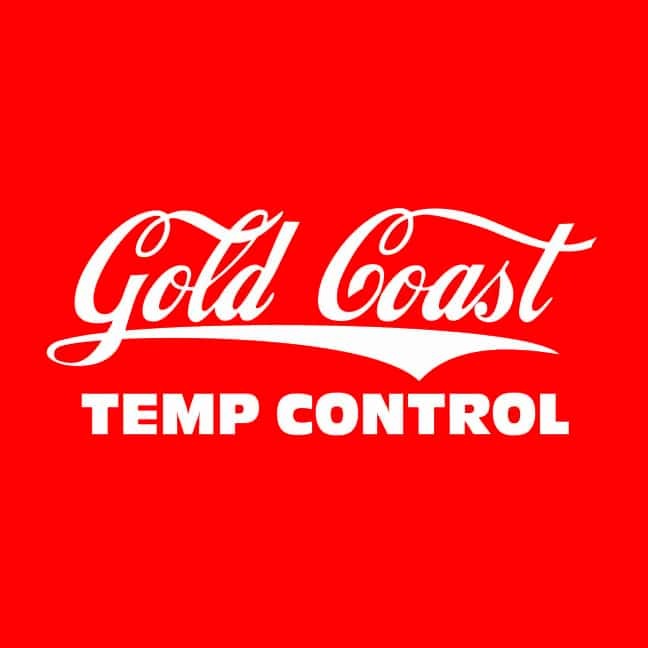 Gold Coast Temp Control is a California Licensed, Insured and Bonded HVAC company. We are family owned and operated. Gold Coast hires skilled technicians that demonstrate the patience to accurately diagnose air conditioning issues, heating problems, furnace problems, electrical problems causing A/C issues. We want to help fix your A/C unit that is not blowing cold air. Give us a call or request a quote to schedule an appointment.